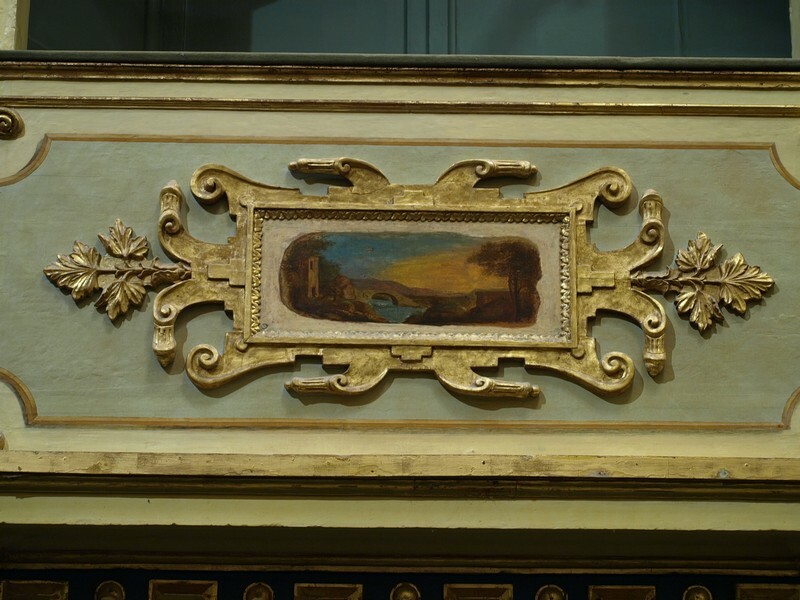 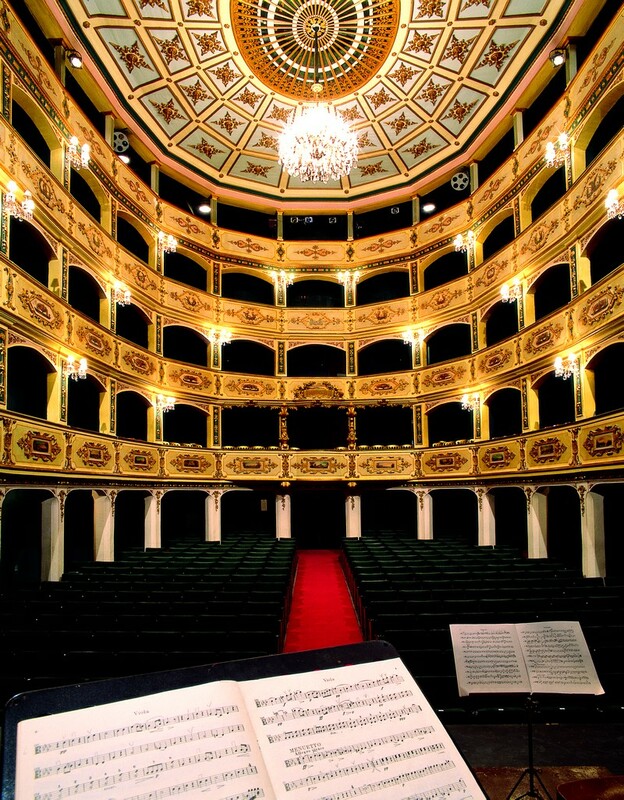 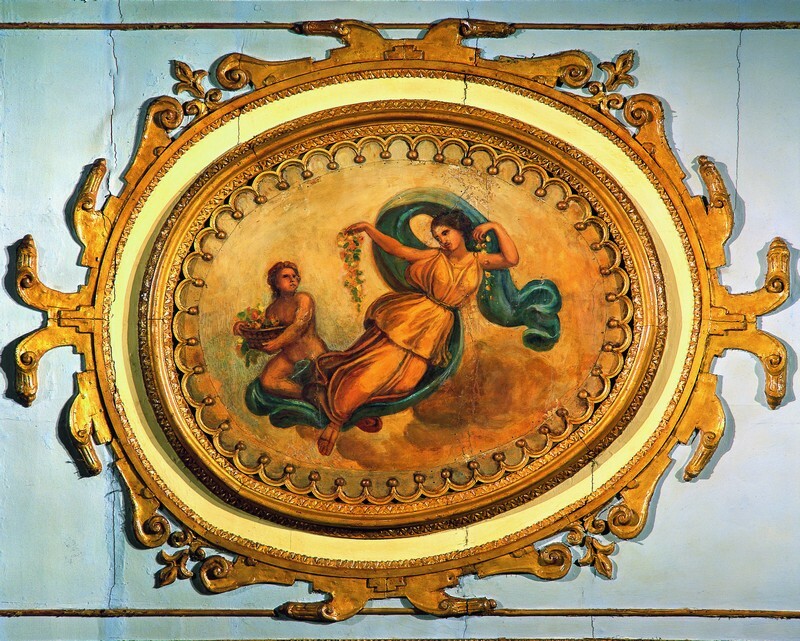 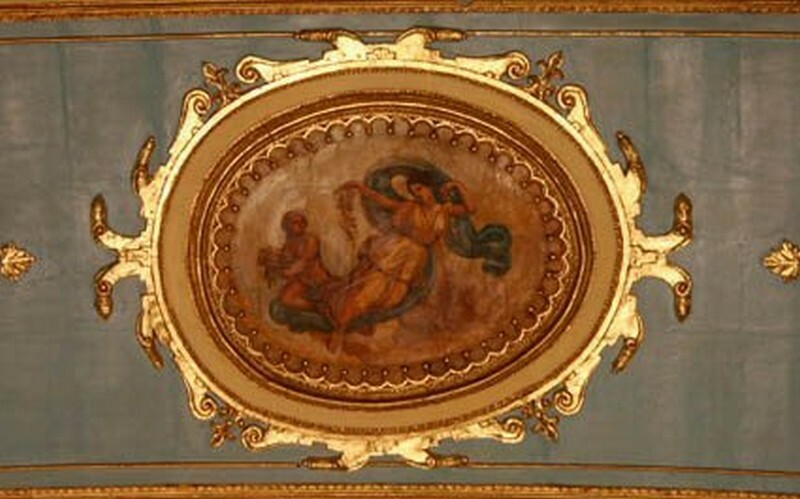 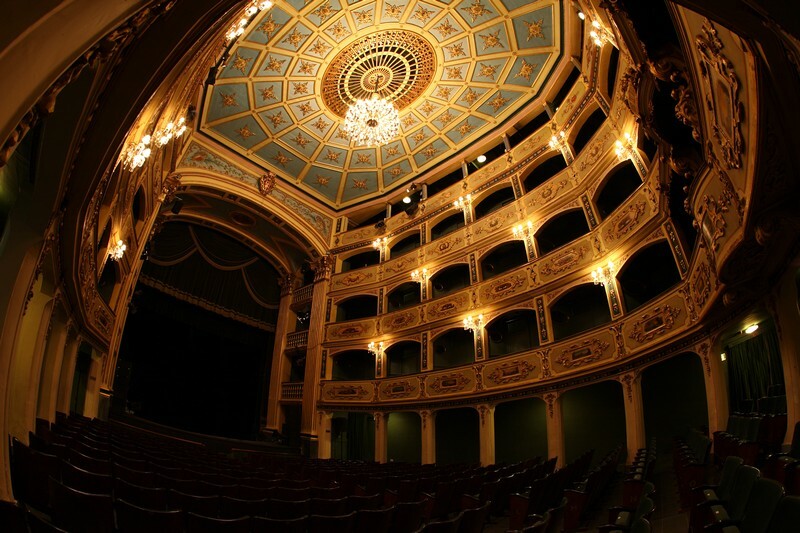 Teatru Manoel is a historical monument of global importance and a living temple to the performing arts. 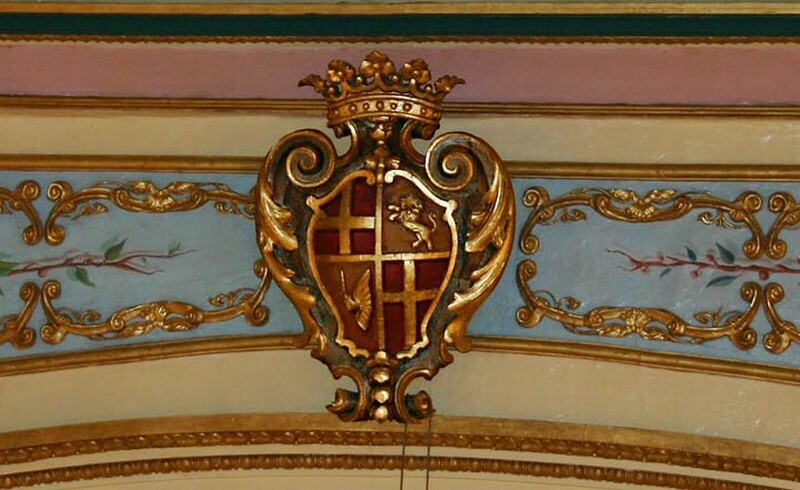 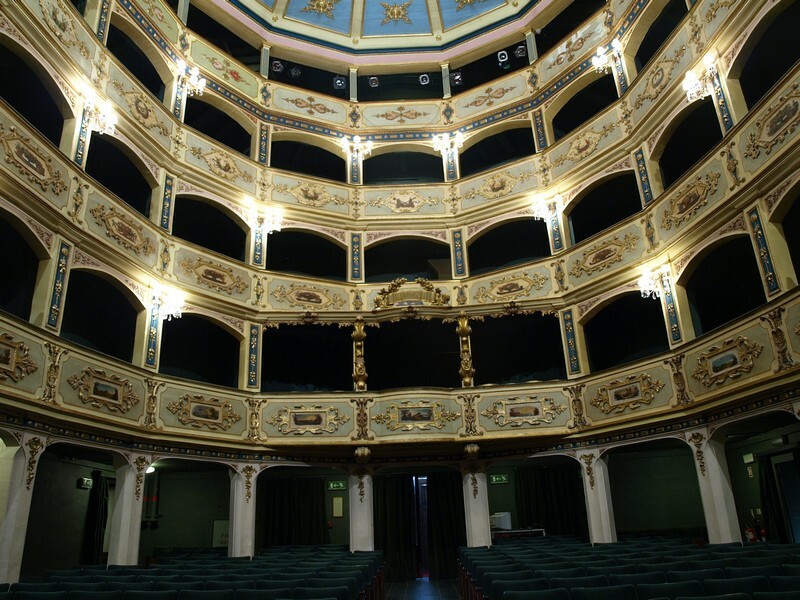 Built in 1731 by order of Grandmaster Anton Manoel de Vilhena, whose name it still bears, it remains today one of the finest examples of theatre architecture in Europe. 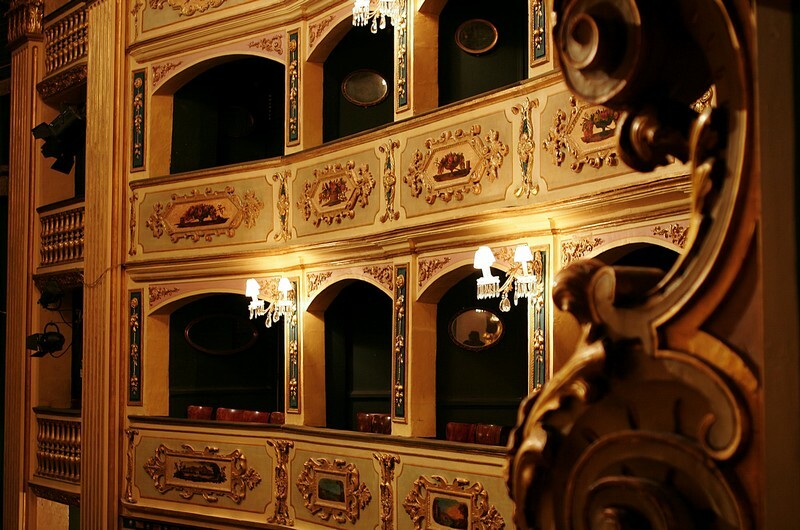 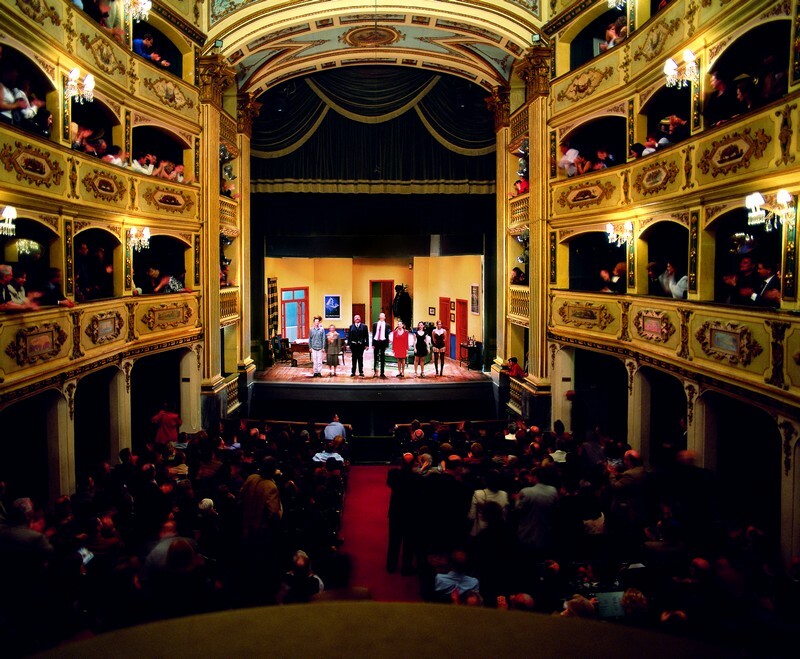 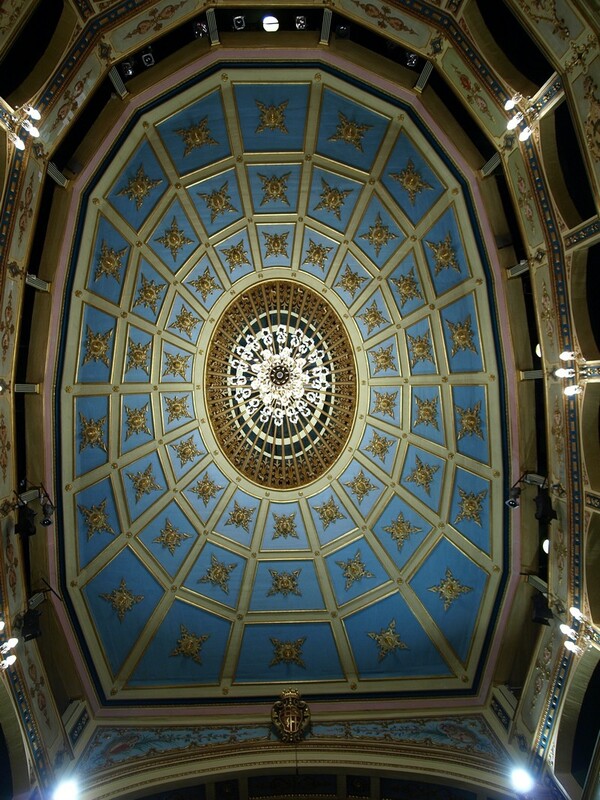 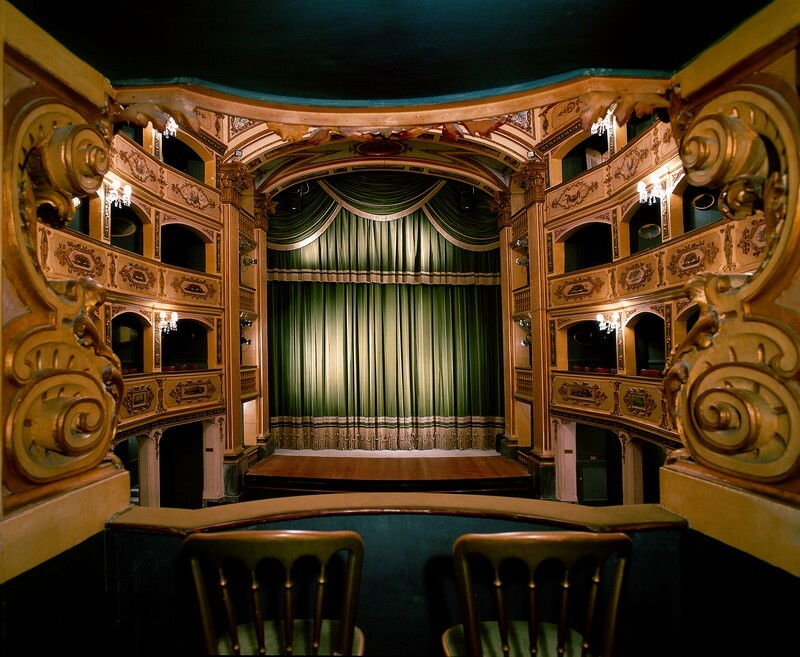 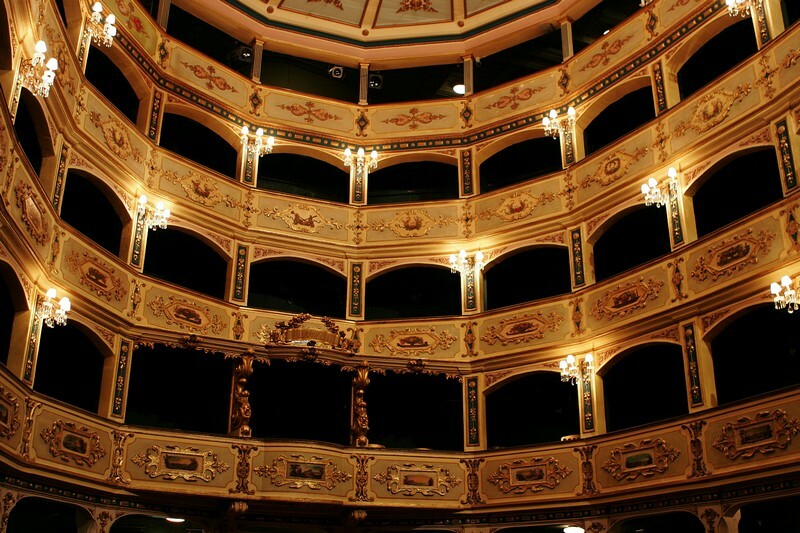 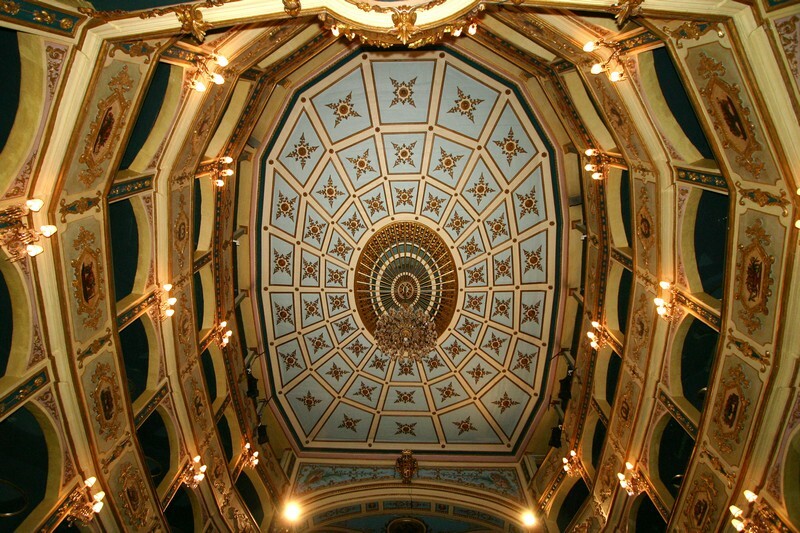 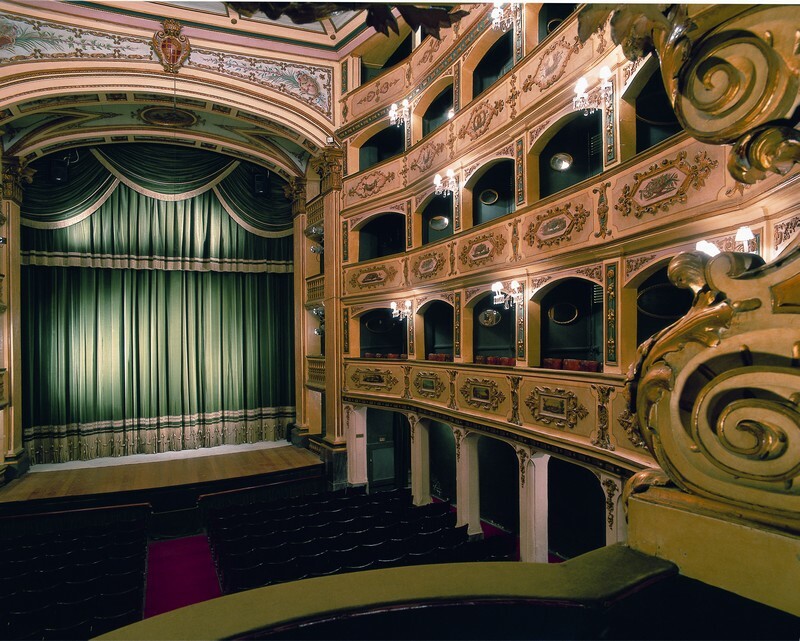 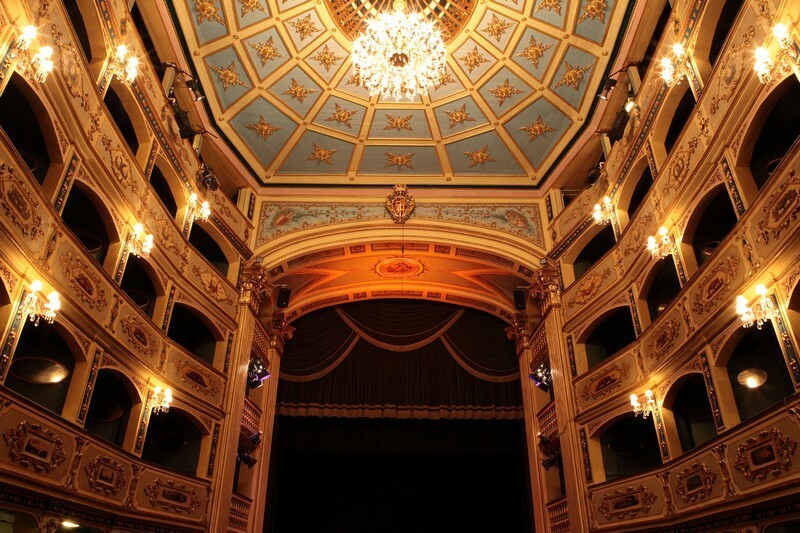 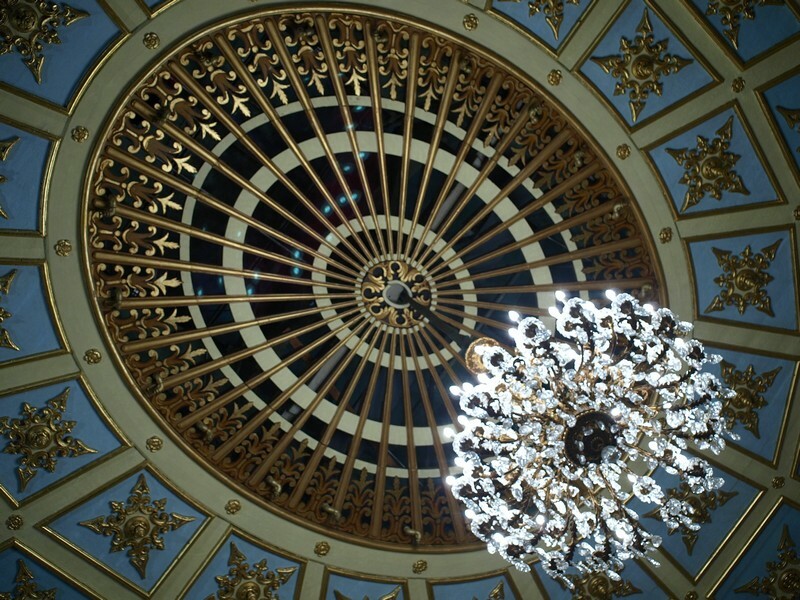 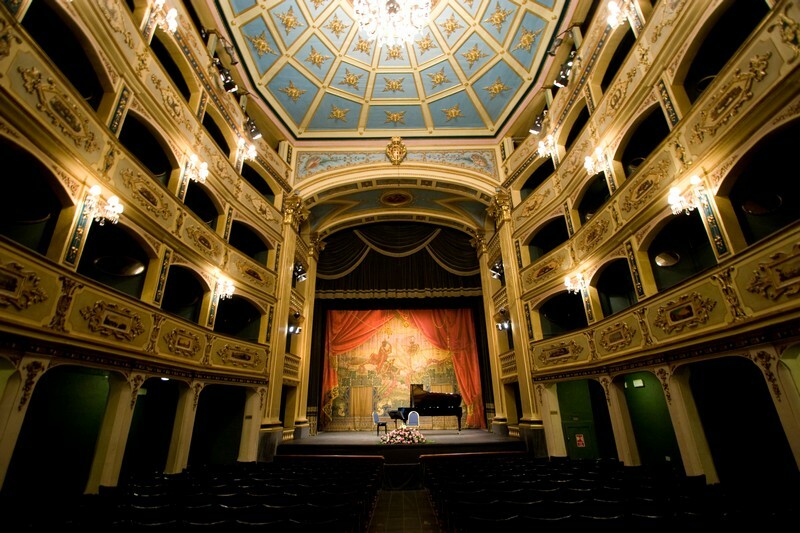 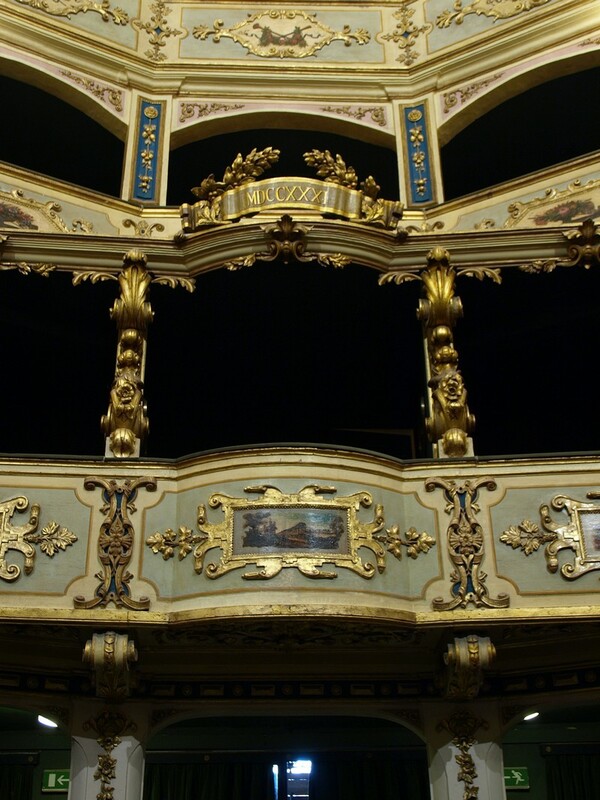 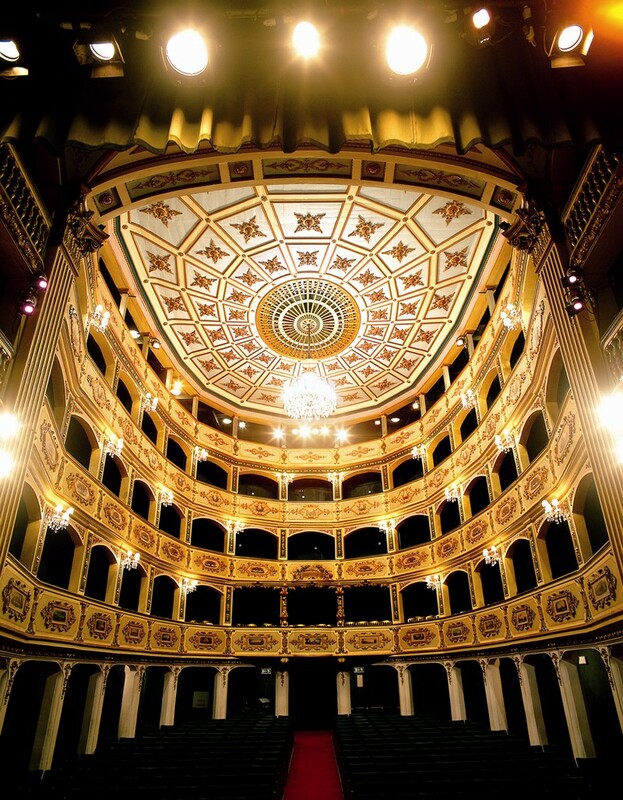 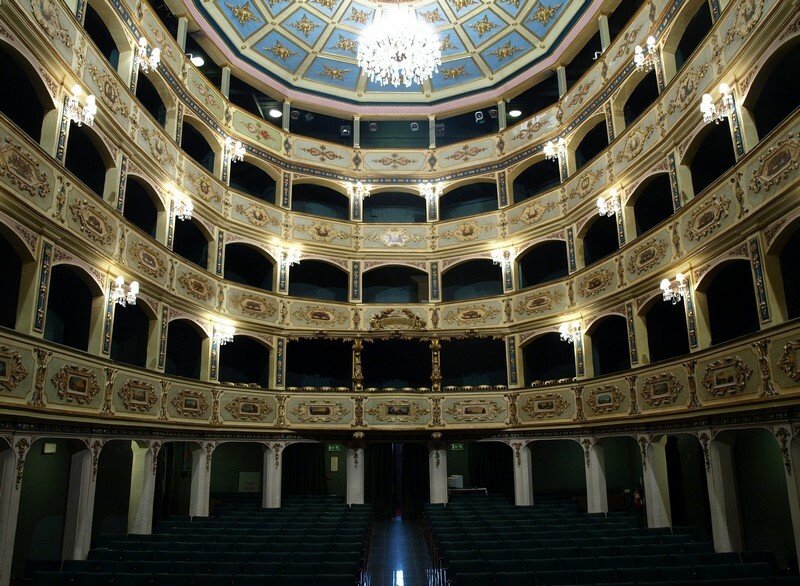 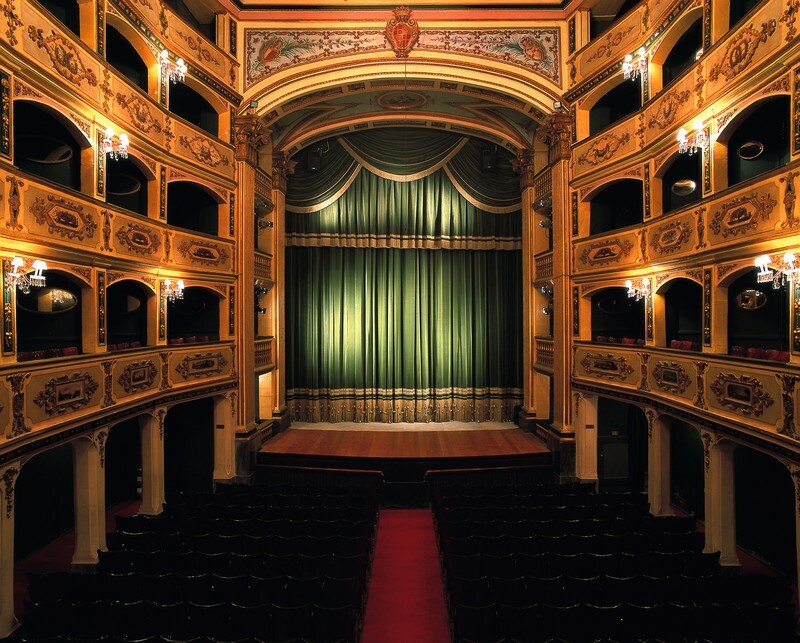 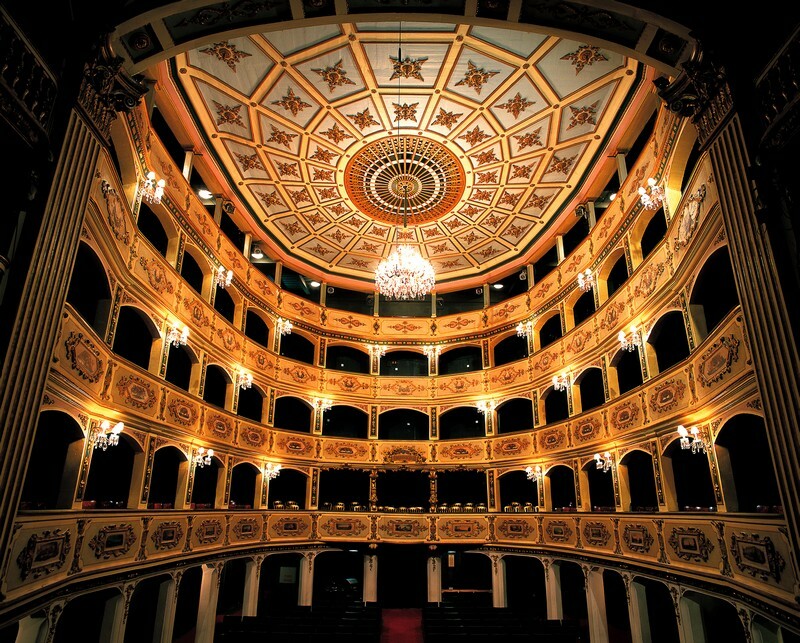 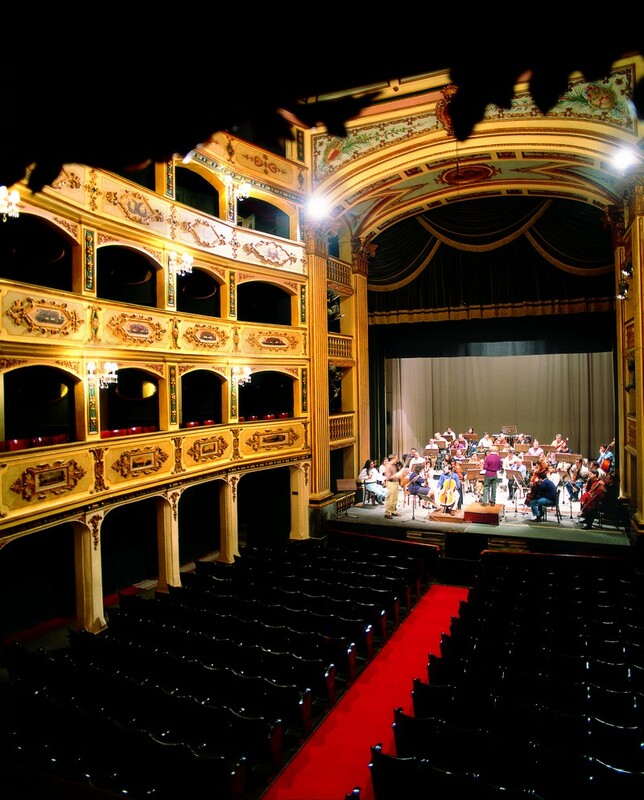 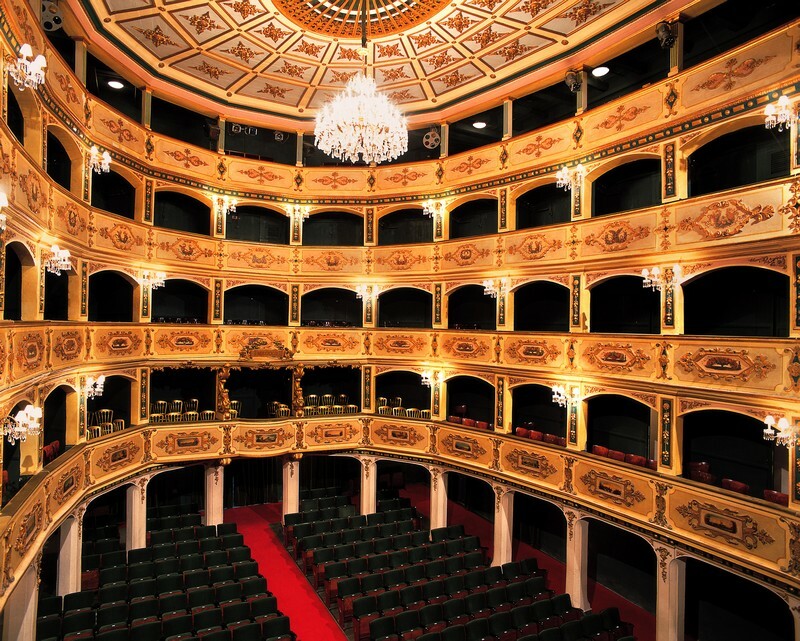 Voted one of the fifteen most beautiful theatres by CNN in May 2014, the Manoel is also one of the oldest ‘working’ theatres in the world and is Malta’s national theatre. 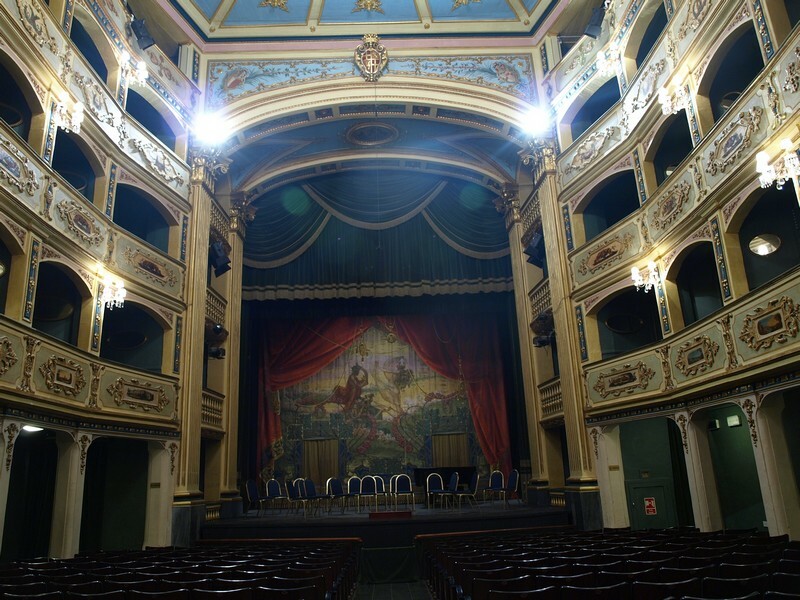 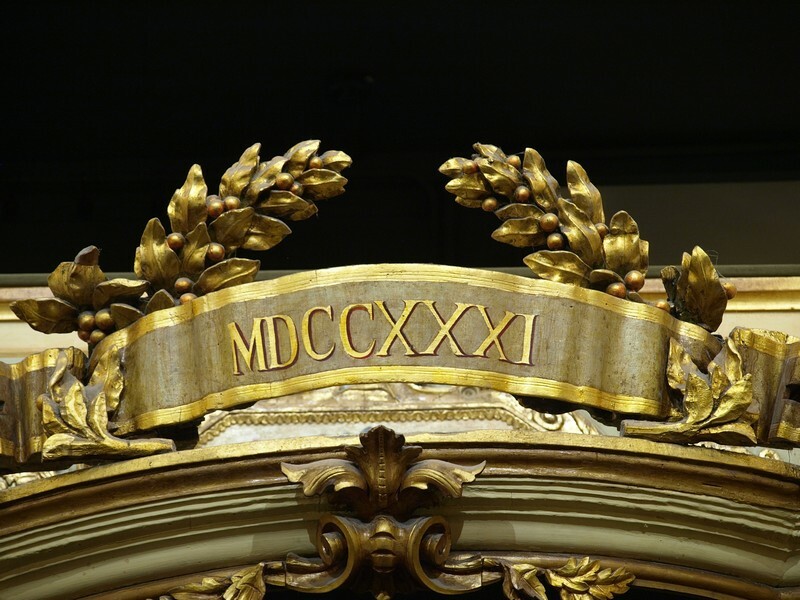 The Theatre has a rich and chequered history of over two hundred and eighty-three years and has survived plagues, invasions, blockades, stiff competition, wars and economic downturns.It has also undergone a number of changes both to its architecture and internal décor. 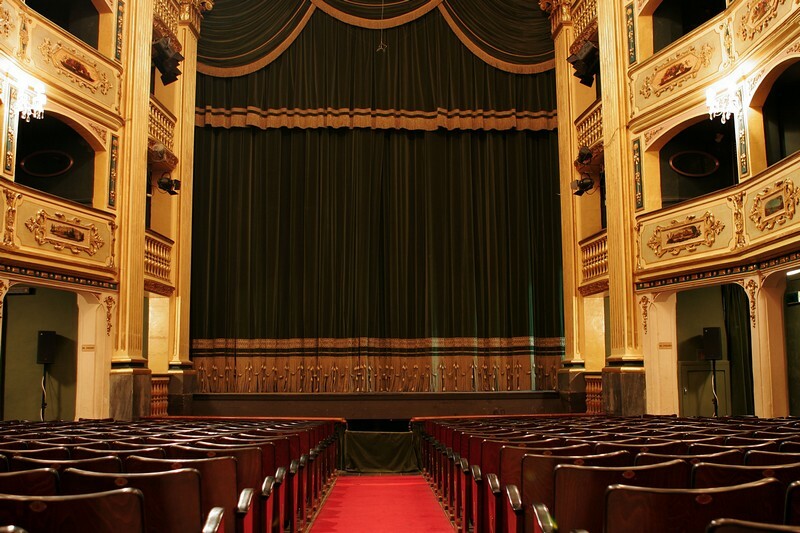 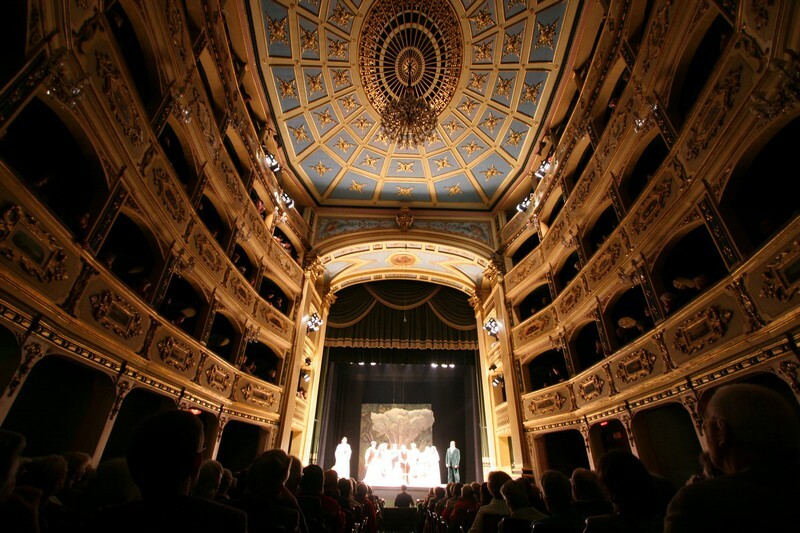 Teatru Manoel is one of the major contributors to the local cultural scene and is an exponent of high quality productions. 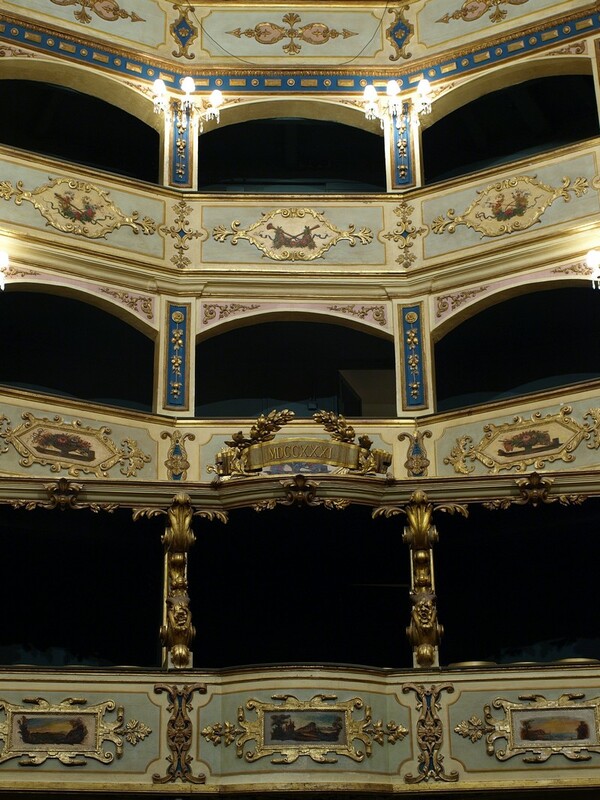 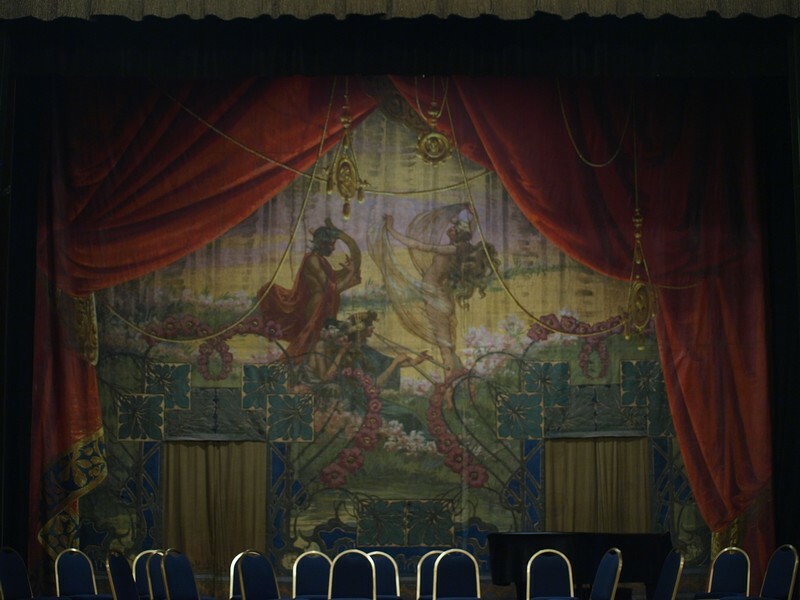 The theatre is an excellent venue for orchestral concerts, recitals, chamber concerts, drama and comedy, musicals, opera, programmes for children and musical festivals. 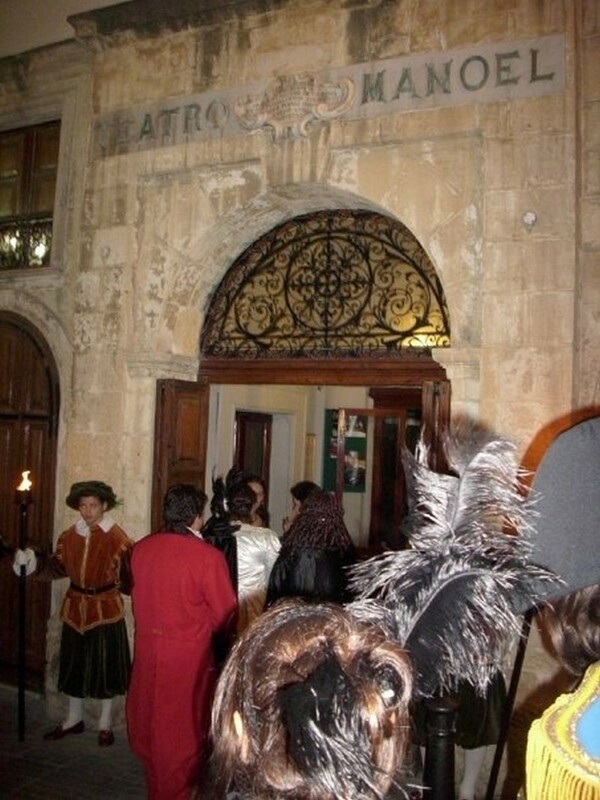 We also offer the service for private events and special tours. 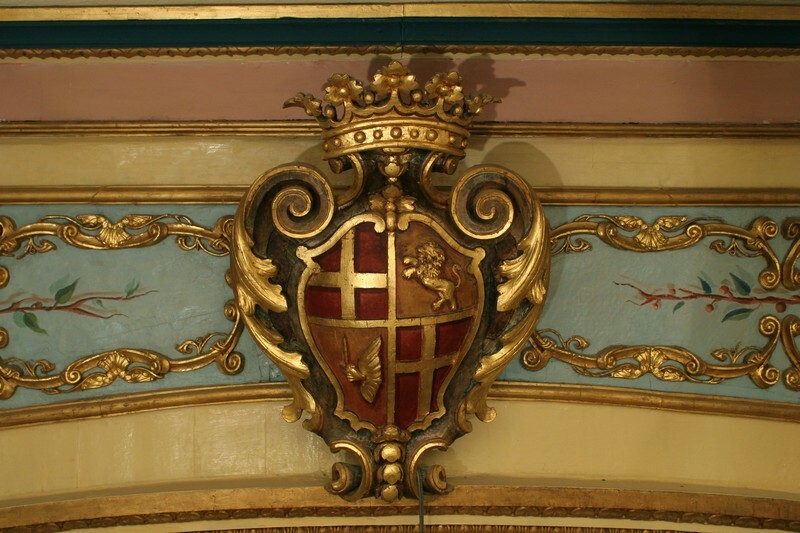 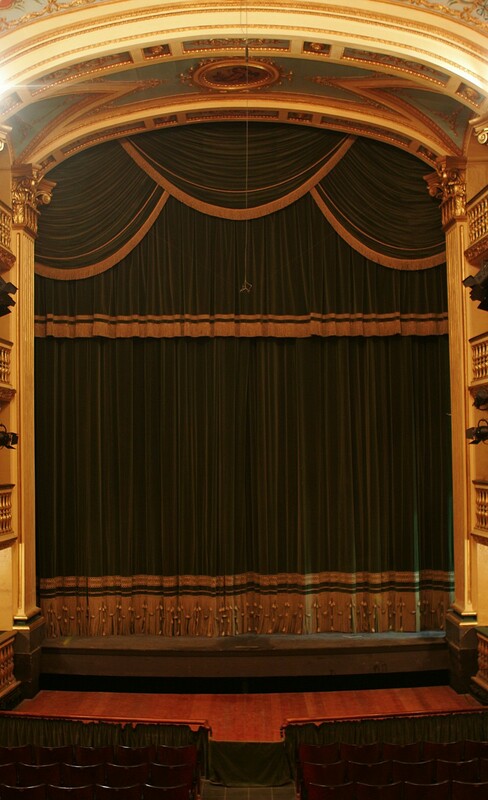 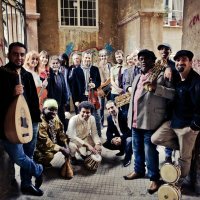 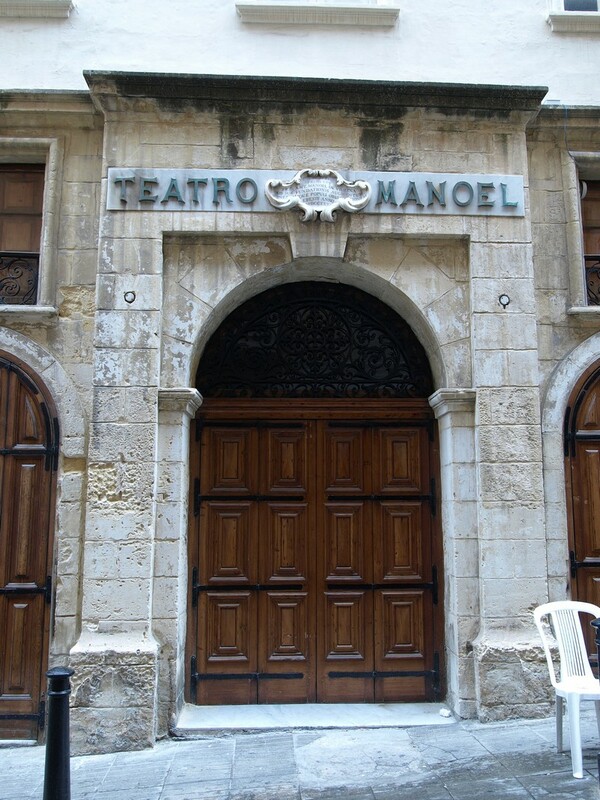 Countless celebrities have performed at the Manoel, including Joseph Calleja, Rosanna Carteri, Boris Christoff, Mirella Freni, Cecilia Gasdia, Louis Kentner, Flaviano Labò, Dame Moura Lympany, Sir Yehudi Menuhin, John Neville, Magda Olivero, Michael Ponti, Katia Ricciarelli, Mstislav Rostropovich, Dame Margaret Rutherford, Steve Hackett, Dame Kiri Te Kanawa and Sir Donald Wolfit. 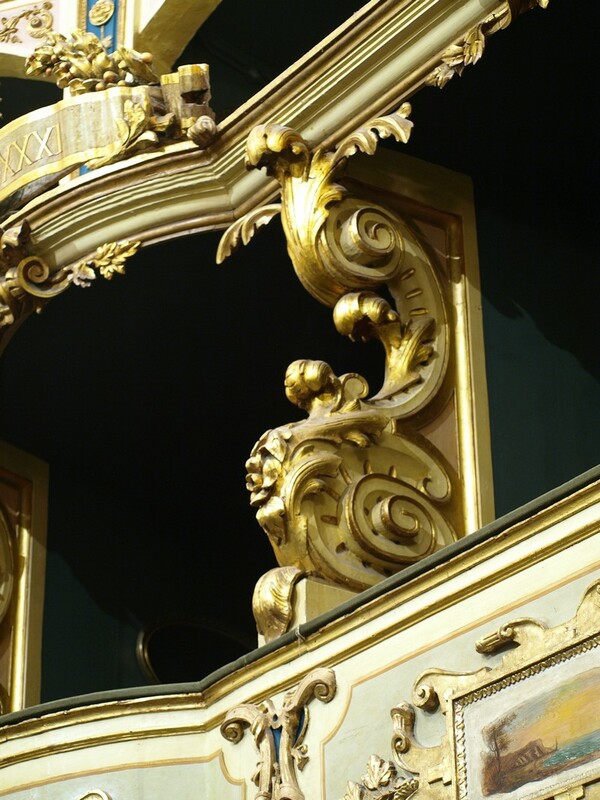 Visiting companies have included Nottingham Playhouse, the Comédie-Française and the Staatsballett Berlin (Berlin State Opera Ballet).